Banky W comes the visuals to his Nonso Amadi collaboration “Running After U“ which is off his “About U” album. 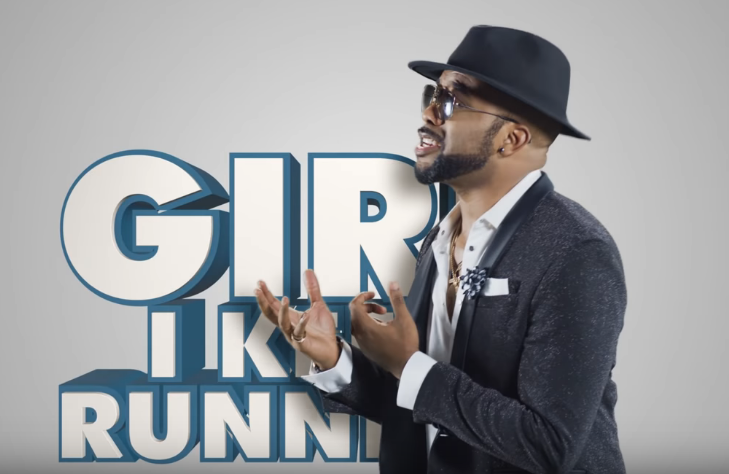 Banky W goes Mr Capable on us once again as he shows his his sweet lover boy side and the video was simple enough for everyone to enjoy. Watch below and share your thoughts. Enjoy! !